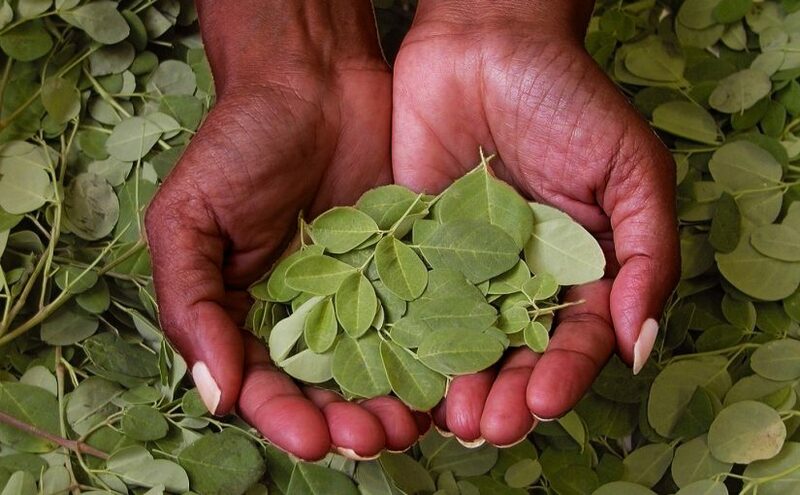 Commonly known as the “Miracle Tree”, moringa has recently become a popular name in the health & medical circles, thanks to its potential to eliminate, or support in reducing, up to five different cancers. This nifty plant can be found all around India, as well as some parts of Africa, the Philippines and a number of other countries. What this means is that its currently in abundance, allowing humans to extract it for use in the medical industry. In some countries, however, the plant is still largely unknown. In the Australia it is still a barely heard of term, but a number of studies are starting to create a buzz around what this “Miracle Tree” actually does. Traditionally, it’s already used as a remedy for anti-fungal, anti-bacterial, anti-depressants and even pain relief contexts. In other cases, it has also been known to assist with diabetes and asthma. Now, however, these studies are finding there may be more to it than just that. The tree seemingly carries a number of powerful compounds that are able to go up against cancerous cells. Containing kaempferol, isoquercitrin and rhamnetin, these elements are proving to researchers that there may be benefits to aid in eliminating ovarian, lung and liver cancers, as well as melanomas. A number of lab tests have been carried out to find proof to back these results, a few of which have been published on PubMed. What’s more, the number of other advantages that these studies found indicate the path the plant may just carry towards fighting and curing cancer. – Eliminating constipation, and a whole lot more. These benefits are just a few on a long list, and there’s likely to be more discovered in the near future. For now, however, researchers are continuing their investigation towards how the plant can help in the fight against cancer.